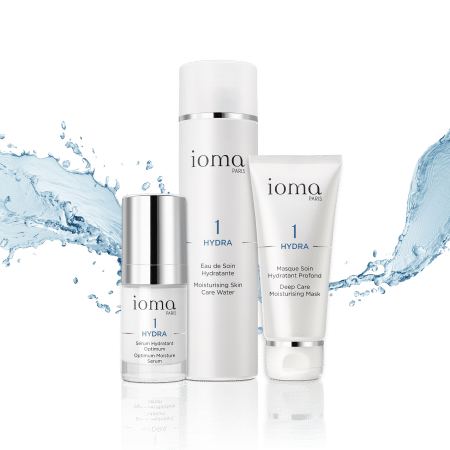 First wrinkles or signs of fatigue? 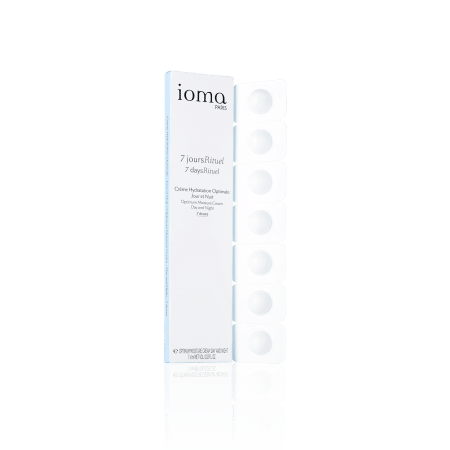 Discover all our anti-fine lines face care treatments. 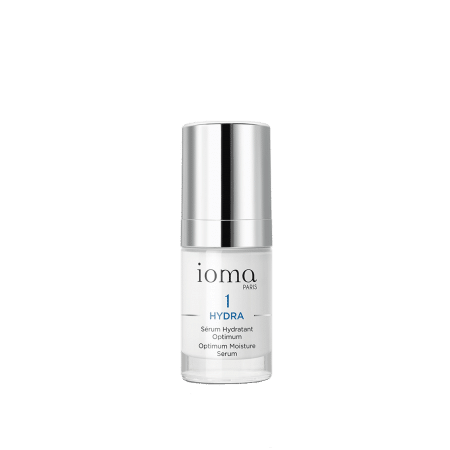 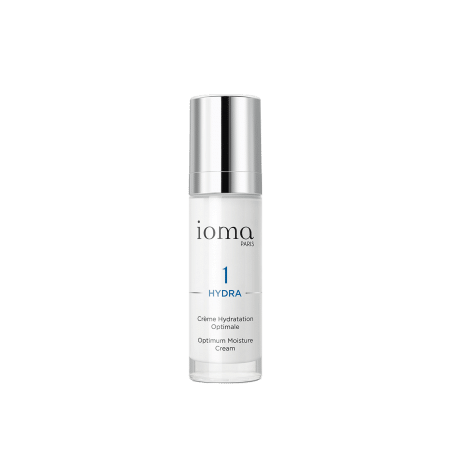 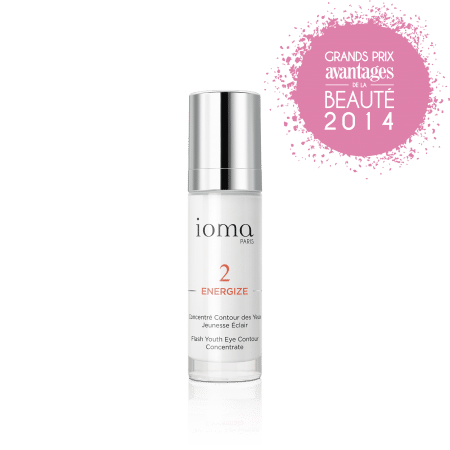 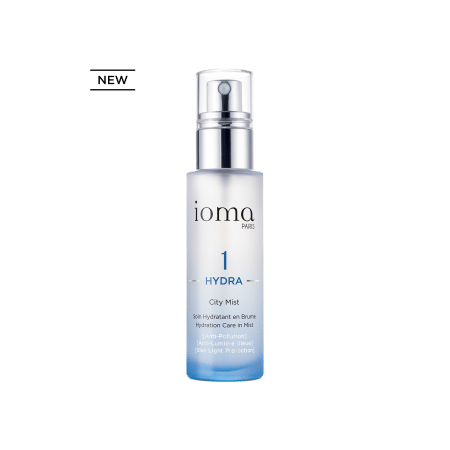 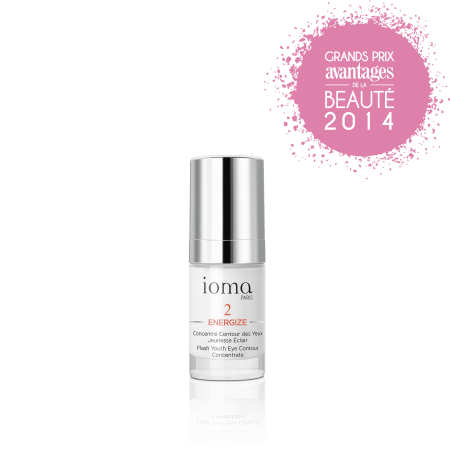 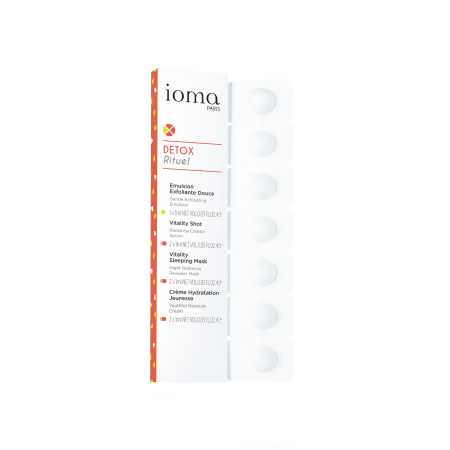 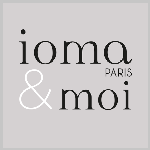 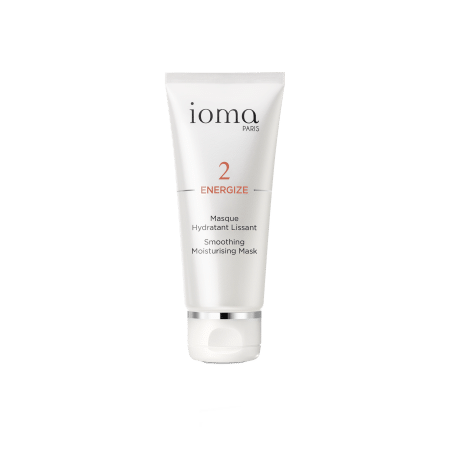 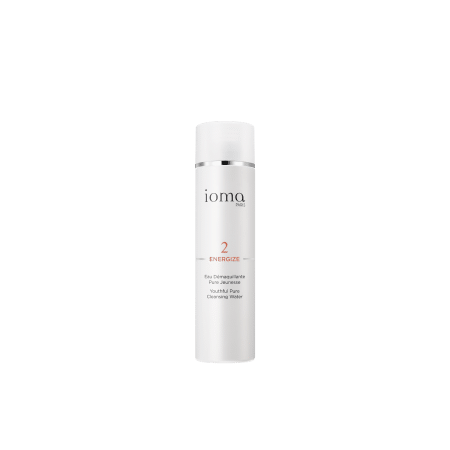 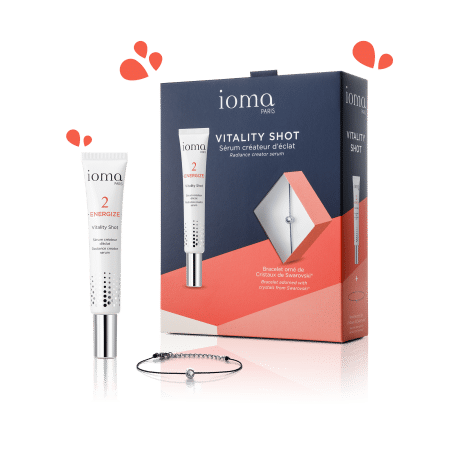 The IOMA Expert Advice : Wake up your look one single step here!